I was born in Montpellier, France in 1967. 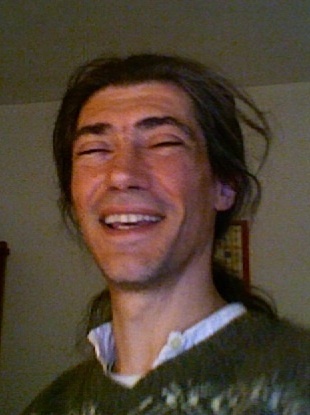 I received my Phd in physics at the University of Aix-Marseille in 1996. I was interrested in the analysis of fully developed turbulence using wavelet transform. After, I then worked for NASA, in the Climate & Radiation Branch at Goddart space flight Center in Washingon D.C. Since 2000, I'm working at the physics laboratory at ENS Lyon with a focus on development and application of time-frequency and time-scale representations in the field of physics, geophysics, neuroscience .. .